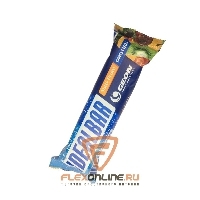 The Life Lift™ bar uniquely delivers a 50/50 protein to fiber ratio to restore your body back to vitality and fitness. 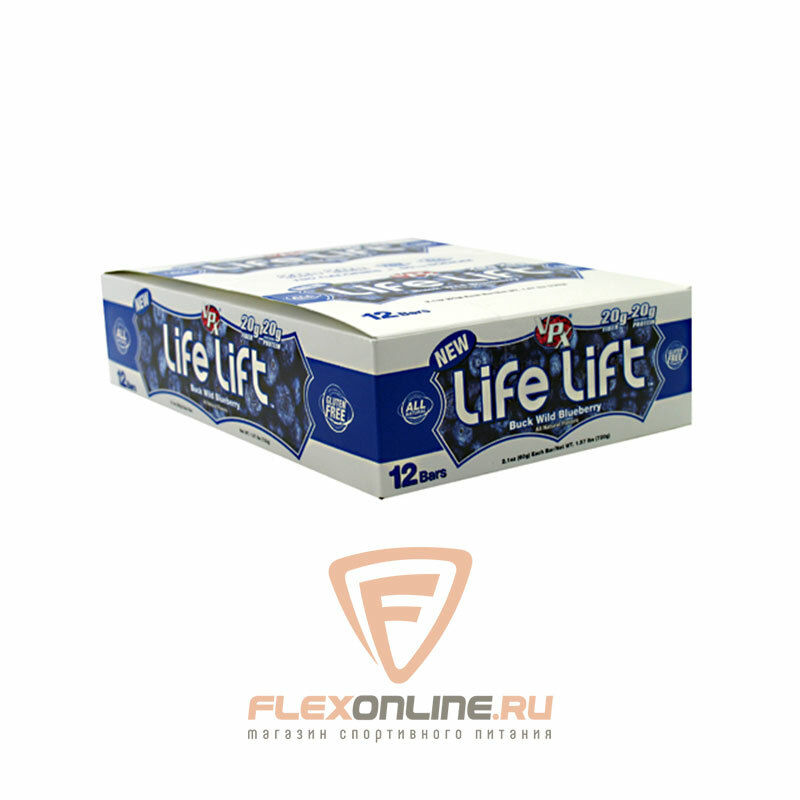 Life Lift™ is radically different from the other high glycemic, health robbing bars in today's market. 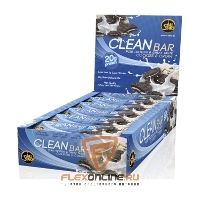 Because you care about what you put into your body, we also care! 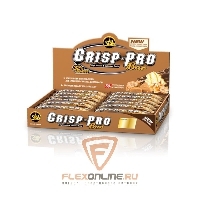 INGREDIENTS: Protein blend (whey protein isolate, milk protein Isolate, dairy protein rice crisp); natural source of fiber Isomalto-oligosaccharide; fat matrix (almond oil, almond butter, sunflower butter), erythritol, natural flavors, apple fiber, strawberry fruit dried, purified water, natural color, sodium chloride and sunflower lecithin. ALLERGEN WARNING: manufactured on equipment which processes milk, egg, soy, wheat, tree nuts and peanut. 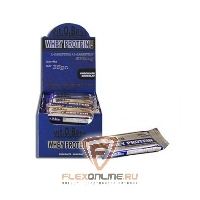 INGREDIENTS: Protein blend (whey protein isolate, milk protein Isolate, dairy protein rice crisp); natural source of fiber Isomalto-oligosaccharide; fat matrix (almond oil, almond butter, sunflower butter), erythritol, natural flavors, apple fiber, blueberry fruit dried, purified water, natural color, sunflower lecithin and sodium chloride. 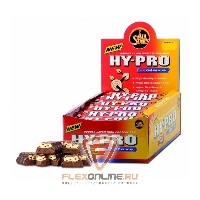 INGREDIENTS: Protein Blend (Whey Protein Isolate, Milk Protein Isolate, Dairy Protein Rice Crisp); Isomalto-Oligosaccharide (100% Natural Prebiotic Fiber Derived From Plant Sources), Almond Oil, Sunflower Butter, Peanut Butter, Erythritol, Natural Flavors, Apple Fiber, Natural Chocolate Chips [Maltitol (As Sweetener), Unsweetened Chocolate (Processed With Alkali), Cocoa Butter, Soy Lecithin (As Emulsifier), Natural Vanilla Extract], Purified Water, Sodium Chloride And Sunflower Lecithin. Drink An Additional 12 Ounces Of Water With Each Life Lift Bar. 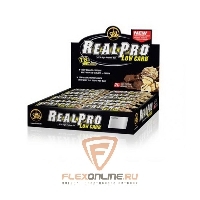 В Интернет-магазине FLEXONLINE.RU вы можете заказать и купить VPX Life Lift Bar в Москве с доставкой по России. Мы гарантируем 100% гарантию качества и защиту от подделок! Вся продукция закупается напрямую у заводов-производителей в США и Европе и их официальных дистрибьюторов.